FORT DODGE – Individual and team placings weren’t how the Webster City cross country teams measured success at yesterday’s loaded Fort Dodge Invitational. 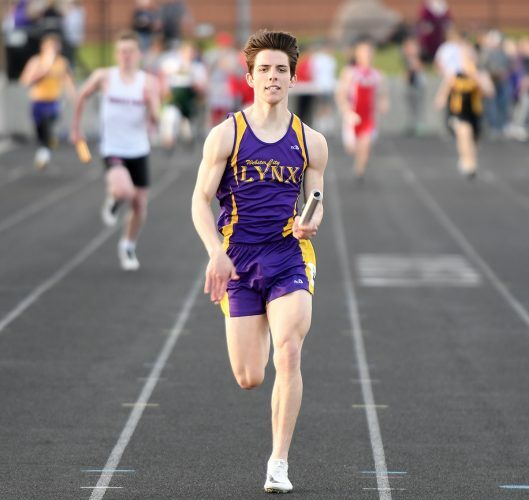 Facing a slew of ranked Class 4A teams, the Lynx finished closer to the back than the front of the team races, but head coach Tony Bussan wasn’t at all displeased with how his athletes competed. “Our girls had perhaps their best team race of the year, and we raced extremely well as a boys team,” Bussan said. 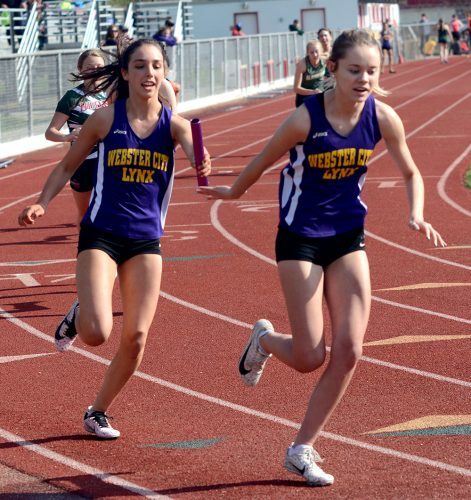 The WCHS girls’ team finished 13th with 404 points in a field that included seven ranked teams. Top-ranked Johnston won the crown with 46 points, followed by No. 4 Urbandale (63), No. 2 Ames (91) and No. 3 Waukee (102). 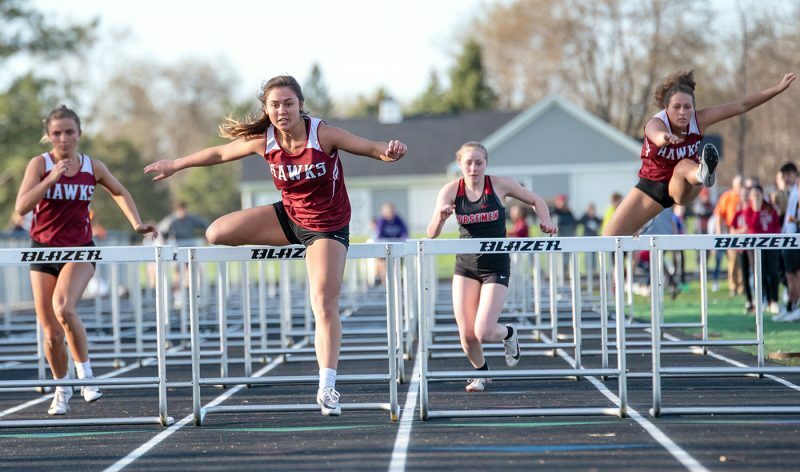 Ankeny Centennial, ranked 11th, settled for fifth (104). “A 13th-place finish for our varsity was a solid run against such a strong field,” Bussan said. 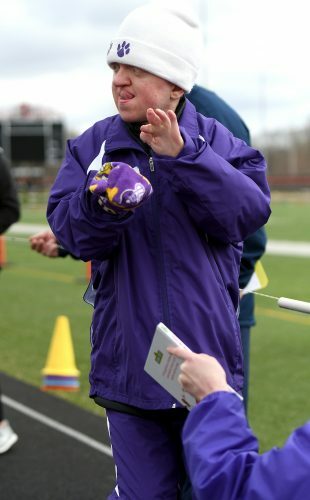 Johnston senior Jordyn Kleve overwhelmed the field and buried her competitors, as she completed the 4-kilometer course – also the state-meet terrain at Lakeside Golf Course – in 13:56. Courtney Biere took back the team lead for the Lynx and placed 72nd in 17:12. Haley Johnson (17:43), Cassidy Bultena (17:49) and Larae Ebrecht (17:52) all broke the 18-minute mark as well. Johnson wound up in 79th, Bultena’s best run of the fall gave her 82nd, and Ebrecht was right behind in 83rd. Ashley Flaws (18:00) rounded out the scoring in 88th. The No. 1-ranked Johnston boys’ team also took home gold with 72 points, 10 ahead of No. 9 Ames (82). No. 10 Waukee (104), No. 5 West Des Moines Valley (106) and No. 12 Fort Dodge Senior (130) rounded out the top five. WCHS settled into 14th with 406 points. Tyler Bultena broke his personal-best to lead the Lynx in 17:49, good enough for 72nd place. Jacob Perin (18:00) was 79th and Cole Zahn, back in the varsity lineup after a layoff, took 84th in 18:11, just a step ahead of teammate Connor Foster, who also turned in an 18:11 to take 85th. Demar Lemus (18:14) was 86. Valley’s top-ranked Daniel Soto won the 5K race in 15:27.